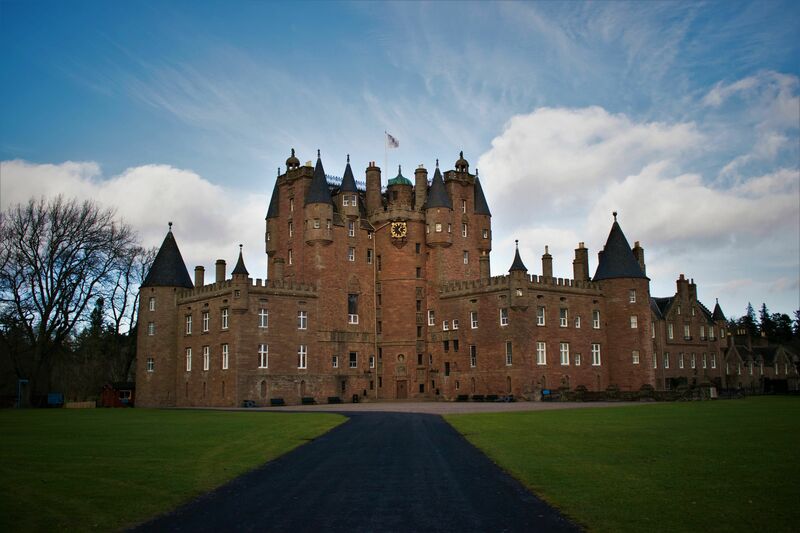 Glamis Castle, as it stands today, began being built in 1400 and has been the ancestral home of the Earls of Strathmore and Kinghorne since 1372. 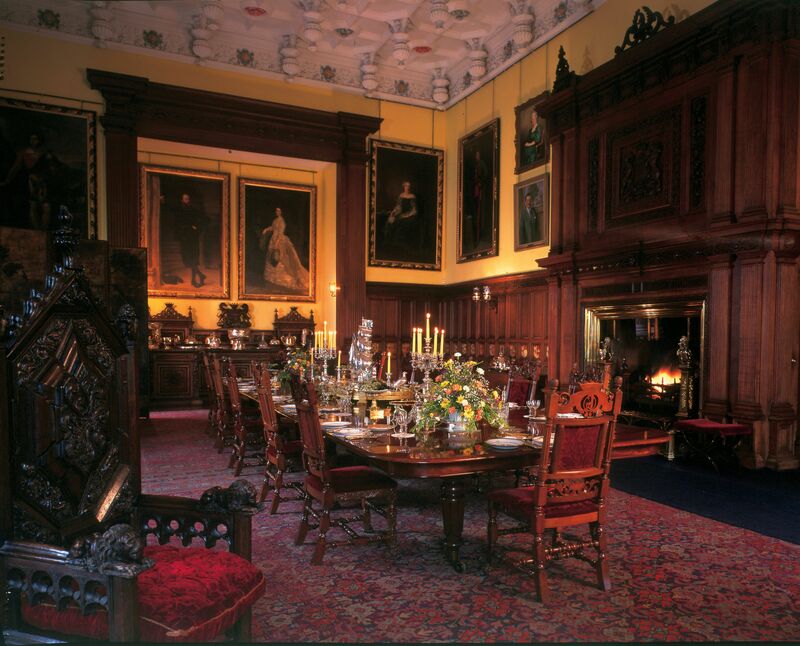 Renowned occupants include Mary Queen of Scots, HM the Queen Mother and Princess Margaret, who was born there. 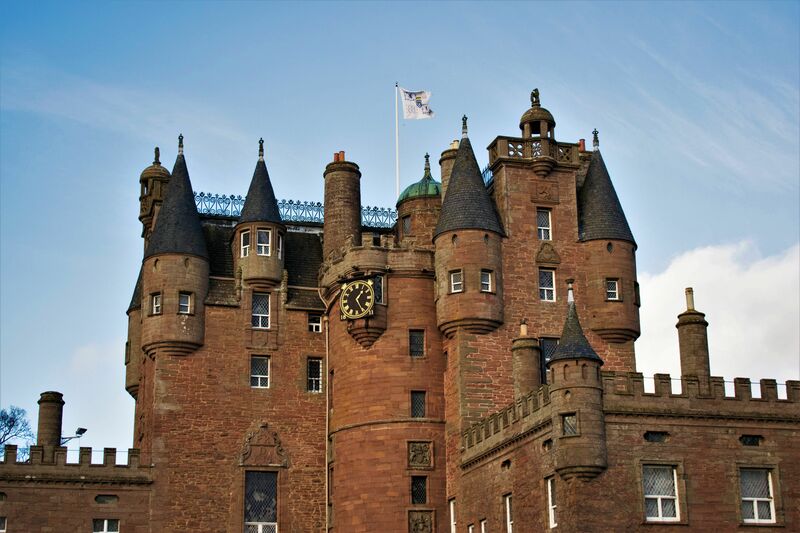 It is also believed that the castle inspired Shakespeare’s Macbeth. 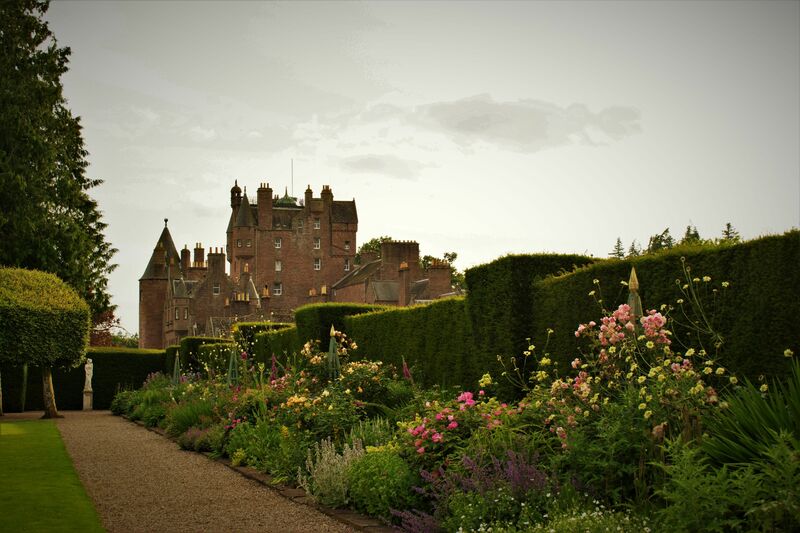 The castle, as it is seen today, started being built in 1400, and hosted some notorious royal guests, including Mary Queen of Scots in 1562 and The Old Pretender in 1716. More recently it became the childhood home of Lady Elizabeth Bowes Lyon, more commonly known as HM The Queen Mother, after her father, the 14th Earl, inherited the castle in 1904. Princess Margaret, HM The Queen Mother’s youngest daughter, was also born here in 1930. The changes made to the original building began with the West Wing, which was completed in 1801, followed by the East Wing, which was completed in 1891. In 1972 the 17th Earl added an improved visitor entrance and his son reconstructed the ornamental bridge in 1996 and named it the Earl Michael Bridge. 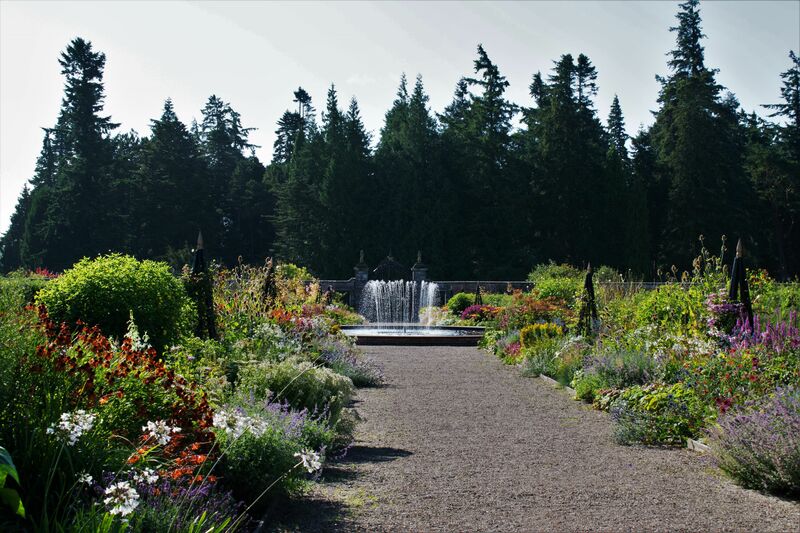 The castle also boasts a Walled Garden, with a grass maze and Monet-style fountains, as well as an Italian Garden, which was designed by Countess Cecilia, HM the Queen Mother’s mother. There are also two nature trails; one of which allows you to spot wildlife, such as roe deer and red squirrels. On the other trail you can admire carved wooden sculptures depicting scenes from Shakespeare’s Macbeth. Leashed dogs are also able to accompany you on these trails and gardens. The 17th Earl also added the Victorian Kitchen Restaurant, which offers freshly prepared food made from local ingredients.